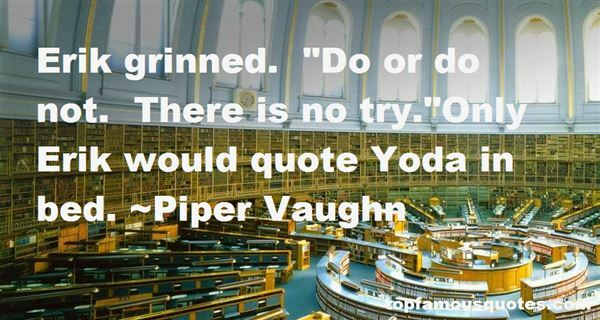 Reading and share top 8 Piper Vaughn famous quotes and sayings. 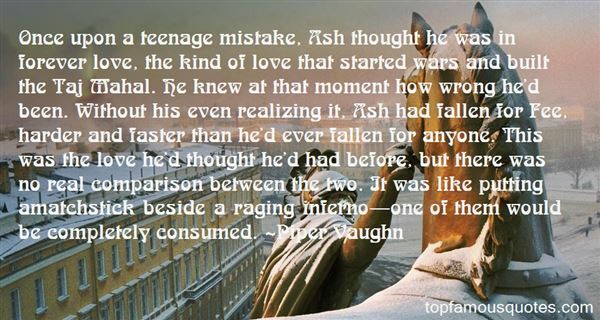 Browse top 8 most favorite famous quotes and sayings by Piper Vaughn. I asked her about life, and it was as if she rummaged around in a dusty chest to get me the answers." What Did Piper Vaughn Talk About?